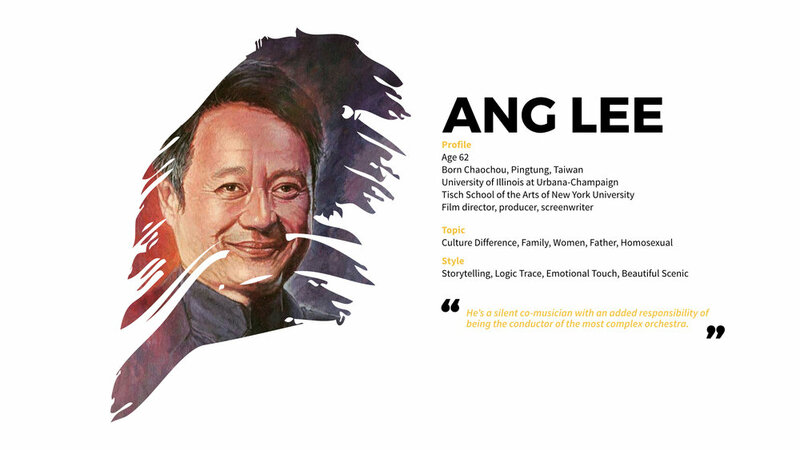 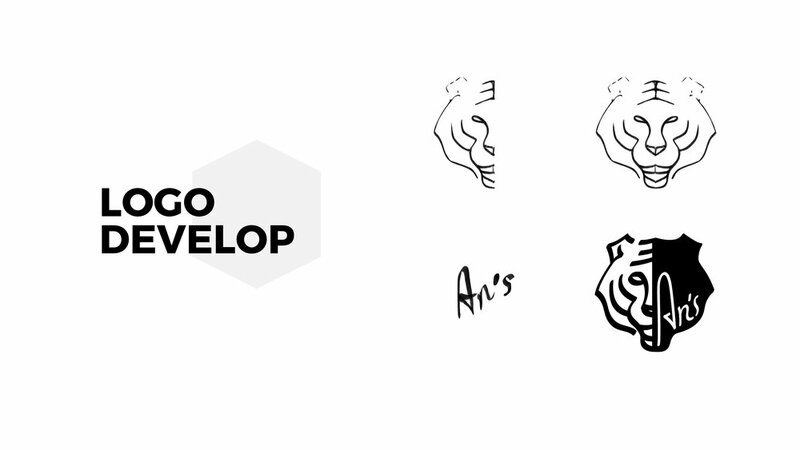 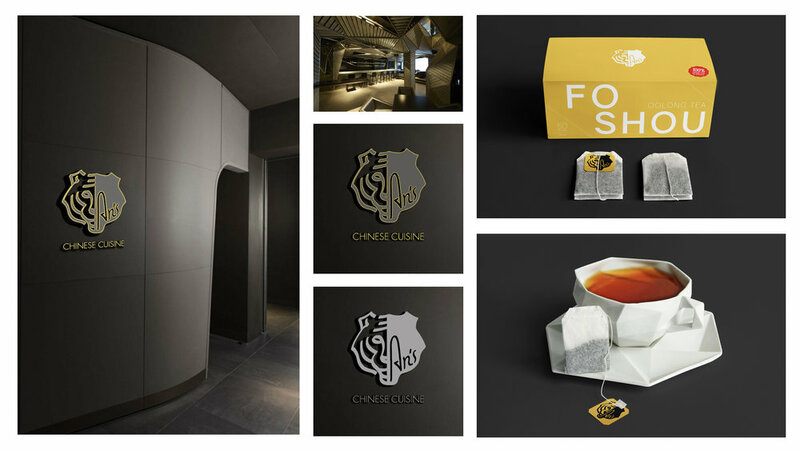 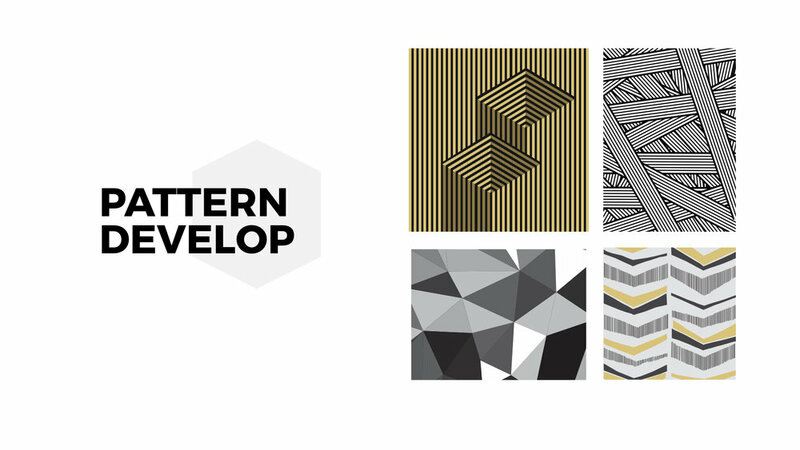 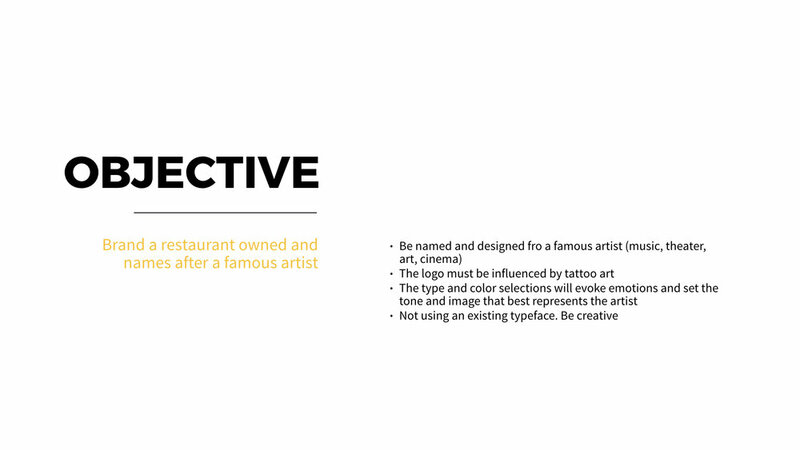 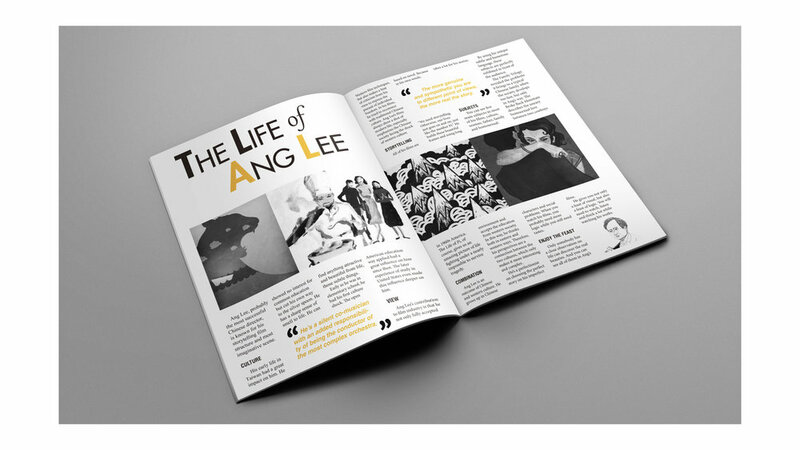 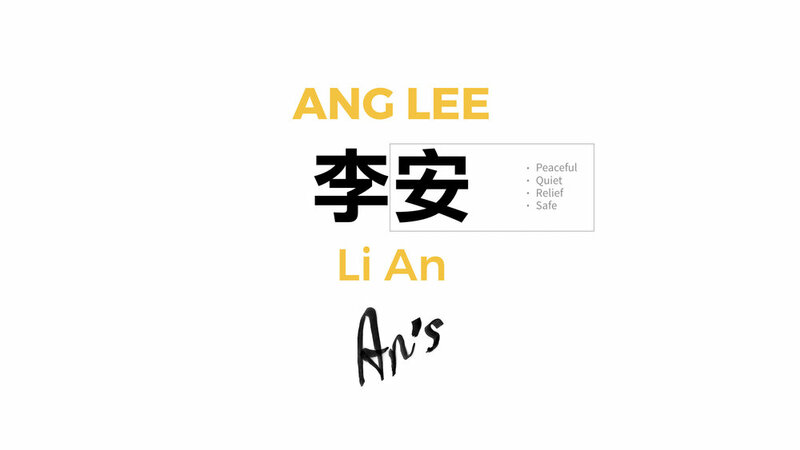 The project aims to brand a fictional restaurant for film director Ang Lee. 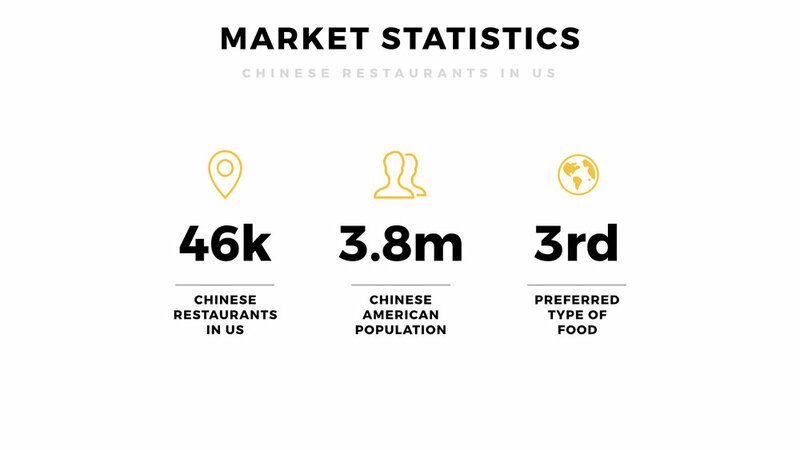 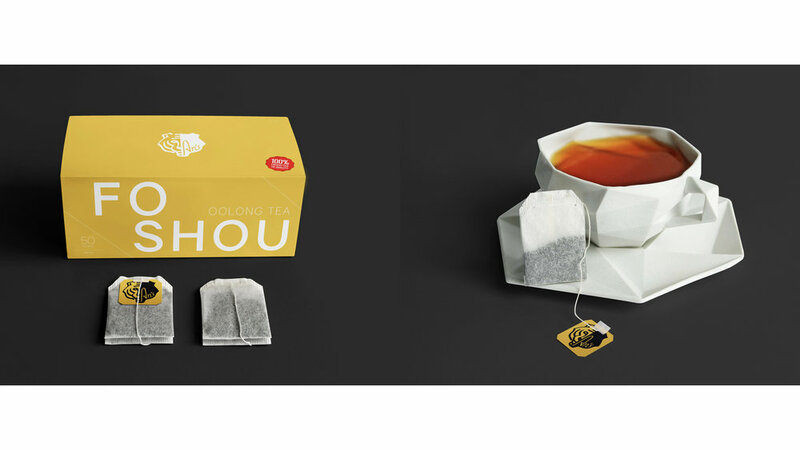 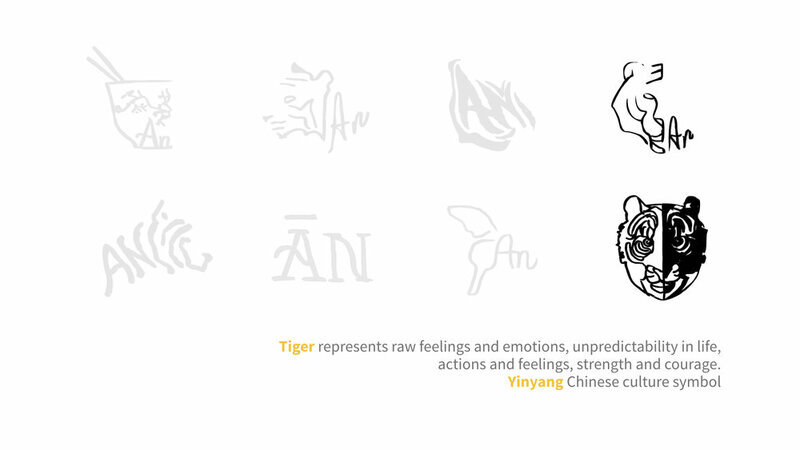 The goal is to design a revolutionary brand that differs from the current Chinese restaurants’ image in US. 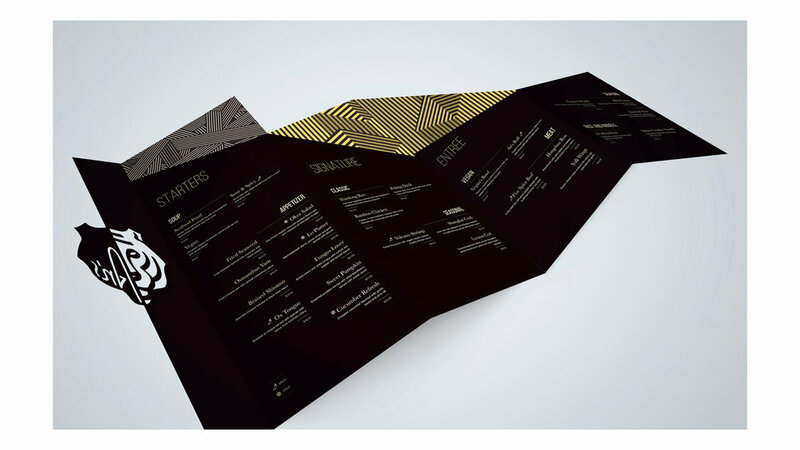 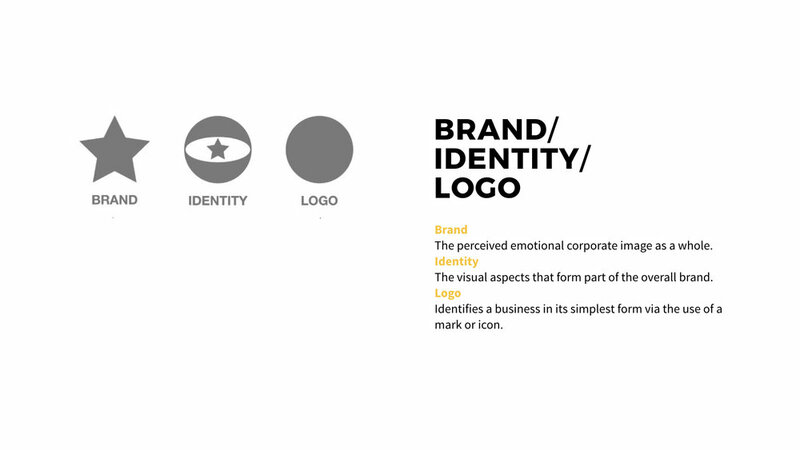 The identity design includes logo design, menu design, package design and signage design.